'Doctor Who' and 'Spooks' star Gugu Mbatha-Raw will be the lead actress in 'Undercovers', the new series from 'Lost' creator JJ Abrams. The Hollywood Reporter says that the show is a cross between 'Mr & Mrs Smith' and 'The Bourne Identity' and follows two spies who work together and are also husband and wife. Mbatha-Raw will play Samantha Bloom, while 'Resident Evil: Afterlife' star Boris Kodjoe will play her husband, Steven. 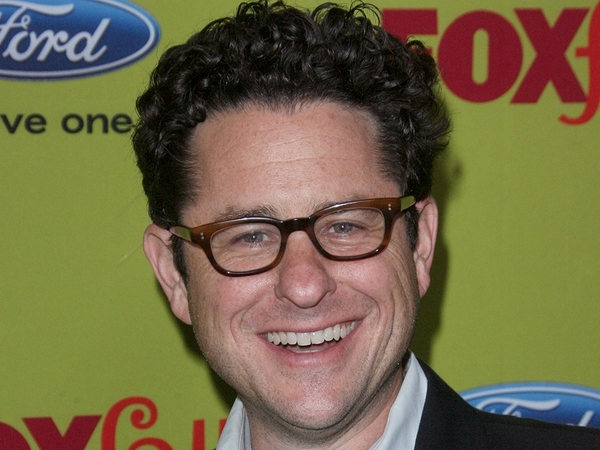 Abrams will also direct the pilot episode of the show.